Biodiversity on Earth Day 2016 | Katherine C. Glover, Ph.D. I went to a fantastic event last night: Volunteer Recognition Night for L.A. Natural History Museums, hosted at the flagship. NHMLA knows how to host an event – the galleries were filled with catering stations, with all kinds of adorably-served delicious food. Nice to socialize with Page Museum staff and supervisors, and meet other volunteers – some of the kindest, most enthusiastic, hardest-working people I’ve been privileged to work and talk nerdy Pleistocene science with over the past 9 months. 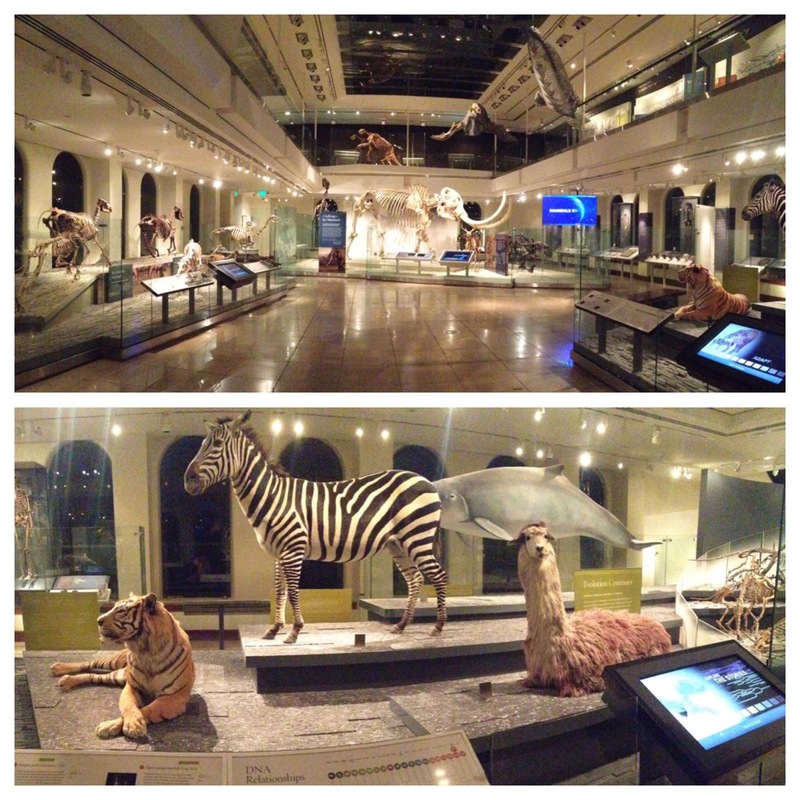 We had full run of the entire museum and exhibits. I had the rare experience of having a few galleries to myself, something I always find awesome for a few moments, then unnerving as I contemplate the disappearing homes and habitats of so many now-taxidermied animals. Are museums now mausoleums for Earth’s biodiversity? Today is Earth Day. This comes at the end of a week that seemed packed with more-than-usual harrowing news for our planet. We just had the longest succession of hottest-on-record months (eleven). Mauna Loa’s station is about to reach and surpass carbon dioxide levels of 410 ppm…so soon after passing the 400 ppm global average threshold, less than one year ago. California-based hydrologist Jay Famiglietti wrote an op-ed about how our state “simply does not have enough water to do all the things that it wants to do.” We heard that 93% of the Great Barrier Reef has experienced coral bleaching, some of it irreversible. Biologists broke their usual scientific demeanor in media spots and swore, got angry, cried. Frankly, everyday should be Earth Day. Today’s Paris Agreement is a hopeful move on the part of our politicians and policymakers, but change must come from all of us, and adjusting our expectations for what constitutes “the good life.” Are you doing anything to lessen your environmental impact today? What can you put into practice for longer than just one day?